Too expensive. Limited job opportunities. Smaller dating pool. Rock fever. These are just some of the reasons why young people leave Hawaii for the Mainland. The U.S. Census Bureau shows that there are more people leaving the state than coming in. Is Hawaii losing our best and brightest for the Mainland? 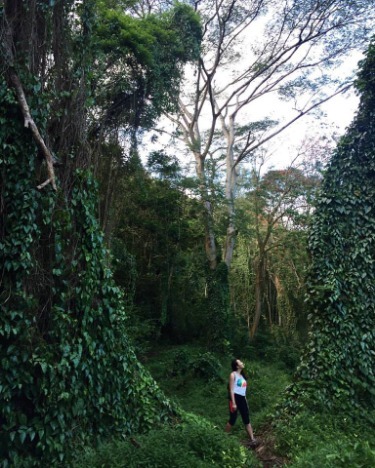 Kiana Otsuka is a Hawaii expat who’s bucking the brain drain trend. After graduating from Mid-Pacific Institute, Otsuka attended Loyola Marymount University in Los Angeles then moved to London for graduate school and to work in urban planning. Enjoying her independence, Otsuka had no intention of moving back to Hawaii. But two years ago, something called her back to the Islands. She missed home and wanted to save money to pay off her college loan. Otsuka, 26, now lives with her parents in their Moanalua home. It’s been a good move both financially and personally. Otsuka says Hawaii is where she belongs. Giving up her independence and personal space has been worth the sacrifice. She’s enjoying spending time with family and reconnecting with high school friends. 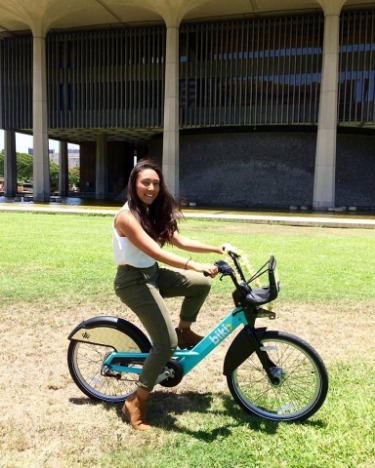 As a transportation planner for Oahu Metropolitan Planning Organization, she feels that she’s making meaningful contributions to improving Hawaii’s future and its rapidly growing urban core. Her worldly experience has given her an edge in the workforce. 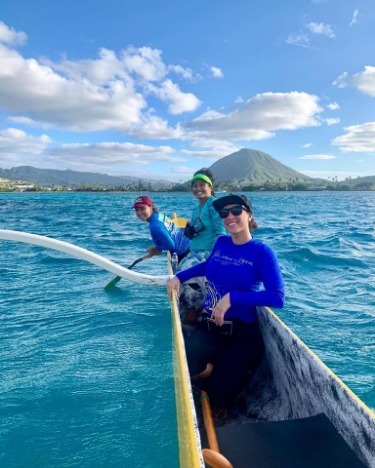 Otsuka participates in Hawaii’s outdoor lifestyle to the fullest by paddling for a canoe club and going on hikes with friends on weekends, and running at the park. More than just enjoying beautiful beaches and palm trees, Otsuka is happy to be planting local roots and making a difference in communities with volunteer activities. She clears invasive algae for Malama Maunalua and serves on the Advisory Board of Biki. Otsuka doesn’t know for sure if she’ll be in Hawaii forever. She anticipates eventually reaching a plateau professionally. But she’s here to stay— at least for now. “The longer I’m here, the more I want to stay,” she says.